What is a Working Dude Ranch? 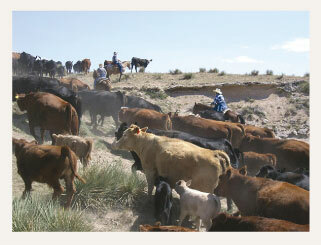 Unlike typical dude ranch experiences, working ranches immerse visitors into the logistics behind being a genuine cowboy. In fact, we only work with adults (18 and older) because this is not a fictitious dude ranch experience. Rather than being classified as “dudes” out of place on a ranch, we look at our valued guests as dudes turned cowboys, whom we are honored to work alongside. Have you ever dreamed what it’s like to be a cowboy? The kind of cowboy who at the end of the day gets off the saddle and can say they’ve done more than seen breathtaking views? 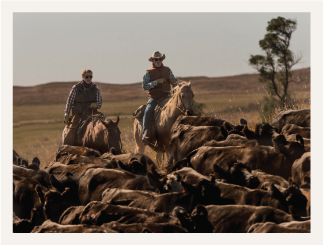 On a working ranch vacation, guests literally spend days in the boots and saddles of cowboys. 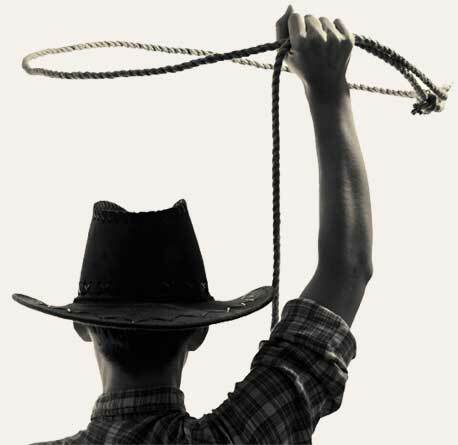 We want to satisfy your hunger for a cowboy experience, not just give you a little taste. On a working ranch, when you saddle up it’s not for a leisurely trot on carved out trails; no, when you saddle up you better expect to get off the beaten path, as a genuine cowboy would do. Colorado Cattle Company – “Where our Guests are the Cowboys.” We welcome all types of Cowboys and Cowgirls, from the timid beginners to the fearless veterans. At 1+1 Ranch we don’t do head-to-tail rides, yoga, golf, or spa days. We’re a working cattle ranch. We give you the opportunity to not play cowboy but to be one.